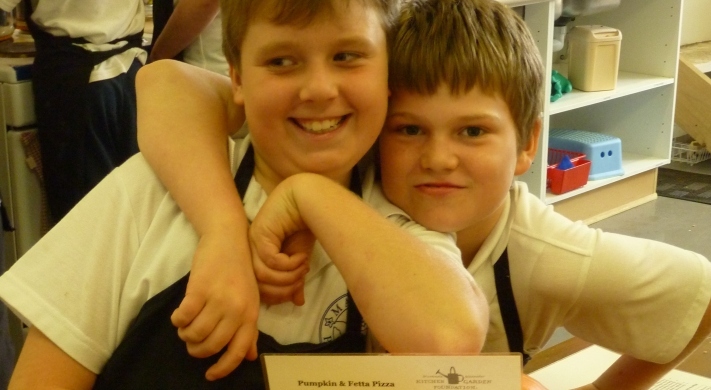 Majura Primary School is the Kitchen Garden Demonstration School for the ACT. Majura PS has a website for their Kitchen Garden Program! Catch up on their latest recipes, menus, information for volunteers and much more.